Apple has released the third public beta builds of macOS High Sierra 10.13, iOS 11, and tvOS 11. This comes a day after the developer builds of iOS 11 beta 4 and macOS High Sierra beta 4 were released to testers in the developer preview program. 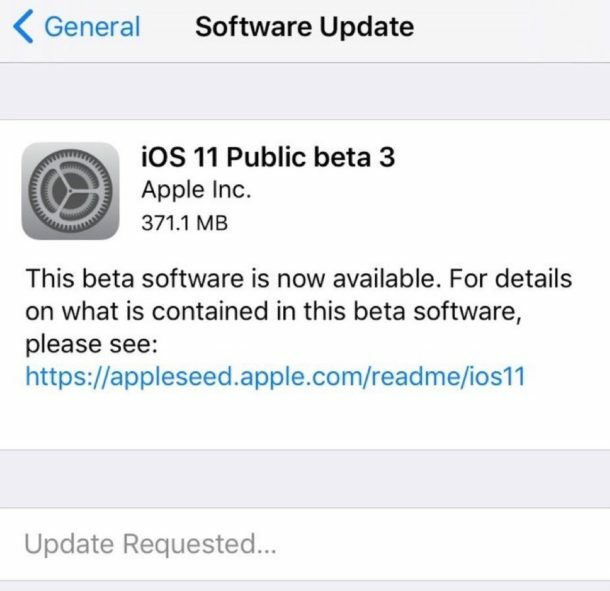 Users currently enrolled in the public beta program can find the latest public beta 3 releases to download now via the iOS Settings app or the Mac App Store Updates section. Beta system software is less stable and more problematic compared to final builds of an operating system. Nonetheless, curious users can choose to participate in the public beta testing programs by enrolling through Apple. 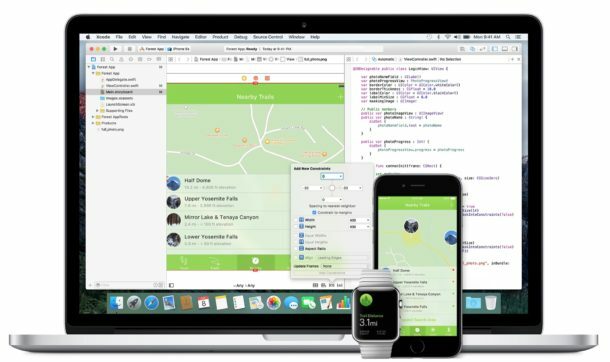 This gives anyone the opportunity to explore the various exciting new features coming to iOS 11 and to macOS High Sierra. Users can learn more about installing the iOS 11 public beta here, and installing the macOS High Sierra public beta here if interested. It is strongly recommended to not run beta system software on a primary device or primary computer. Always backup a Mac before installing any software updates, particularly beta releases. The final versions of macOS High Sierra and iOS 11 will be available to the general public this fall.